Regretting your outfit halfway through the day because despite being cute as hell it’s the most uncomfortable thing ever? 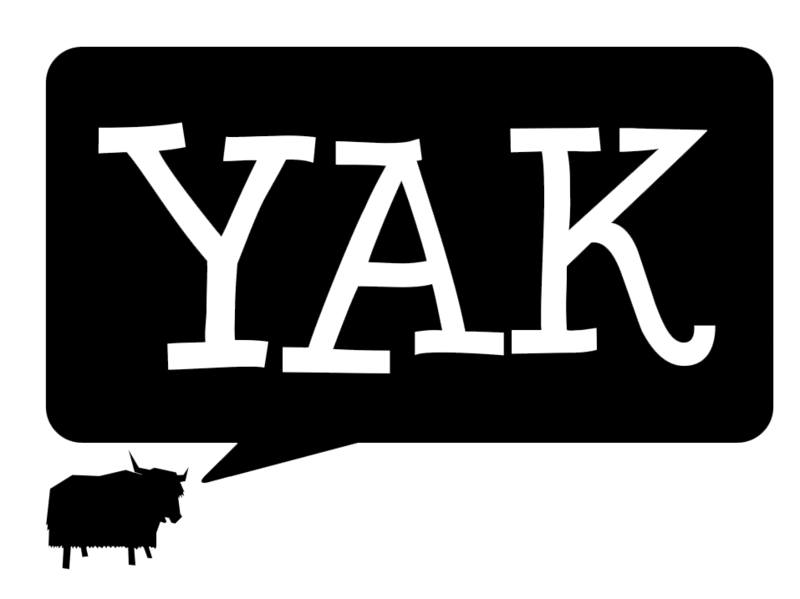 Never fear for Yak TV is here! This week Layla and Gabe share their best tips for keeping your next outfit practical and comfy at UON!